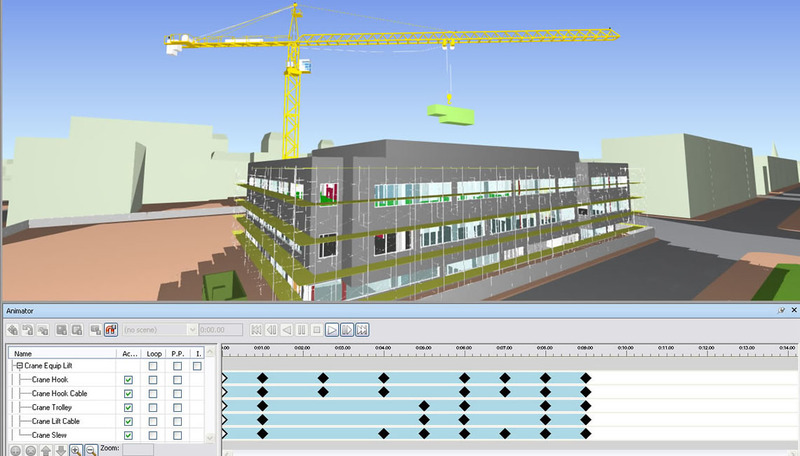 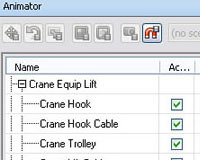 Navisworks® enables coordination, construction simulation, and whole-project analysis for integrated project review. 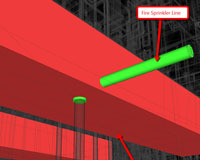 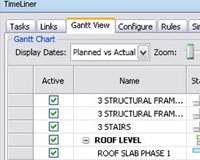 Navisworks includes advanced tools to simulate and optimize scheduling, identify and coordinate clashes and interferences, collaborate, and gain insight into potential problems. 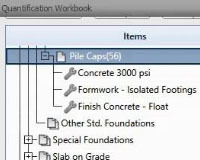 Revit Fundamentals for All Disciplines course (See Revit Architecture course outlines).